Google is splitting its search function in two: one for mobile and one for desktop. This is because over 60% of Google search now originate from a mobile device. 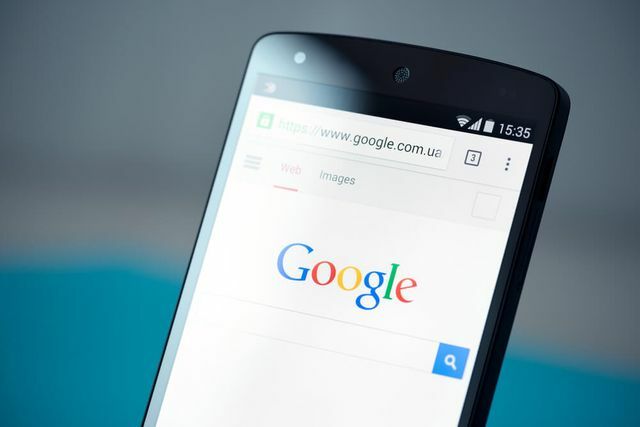 Google's primary index will be the mobile search. In other words, the mobile search will be kept up to date but the desktop search will lag behind. This will make it even more important to make sure your website is mobile friendly in the eyes of Google. Otherwise you could be missing out on 60% of Google searches.